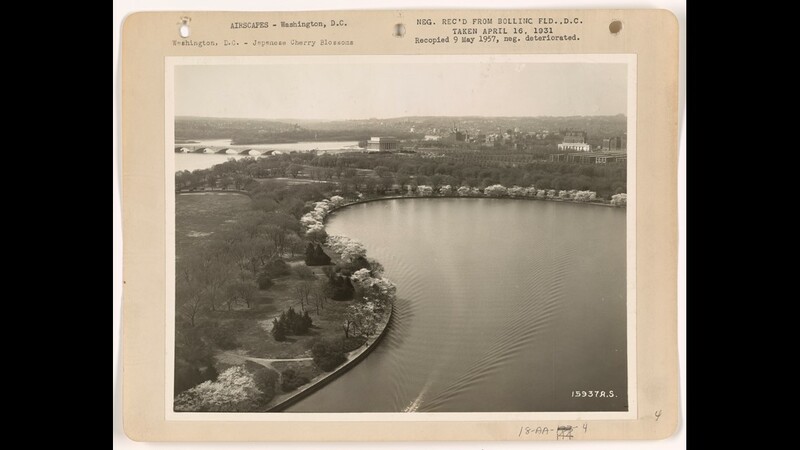 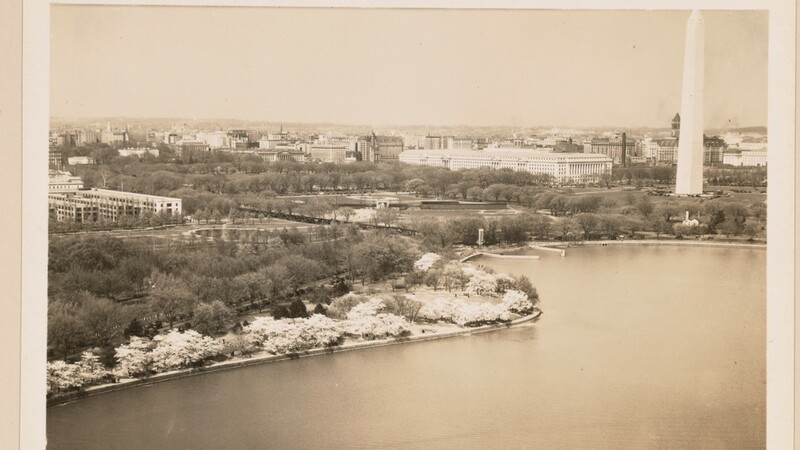 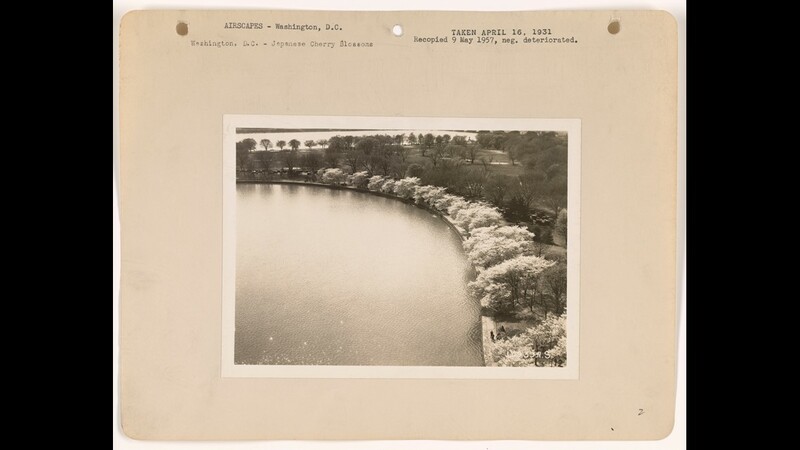 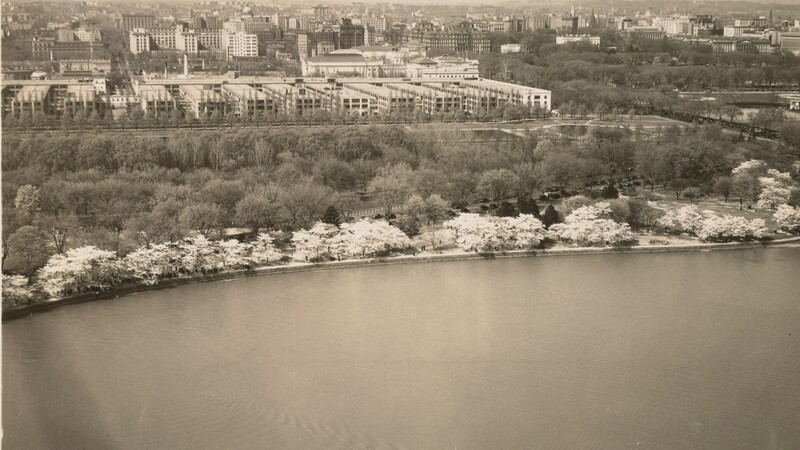 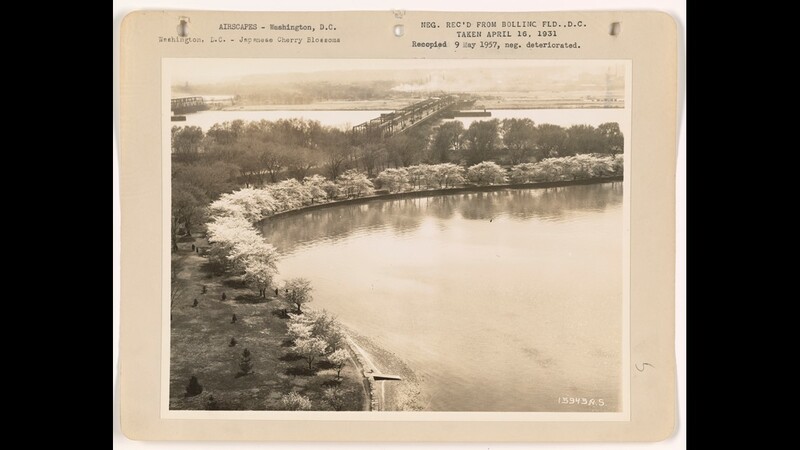 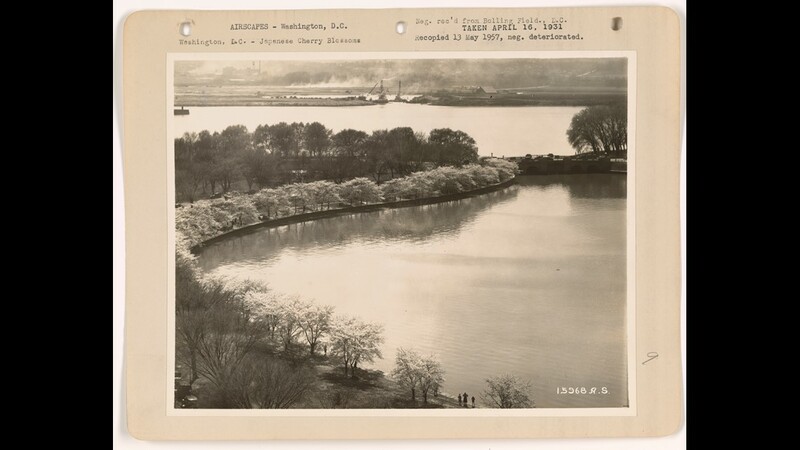 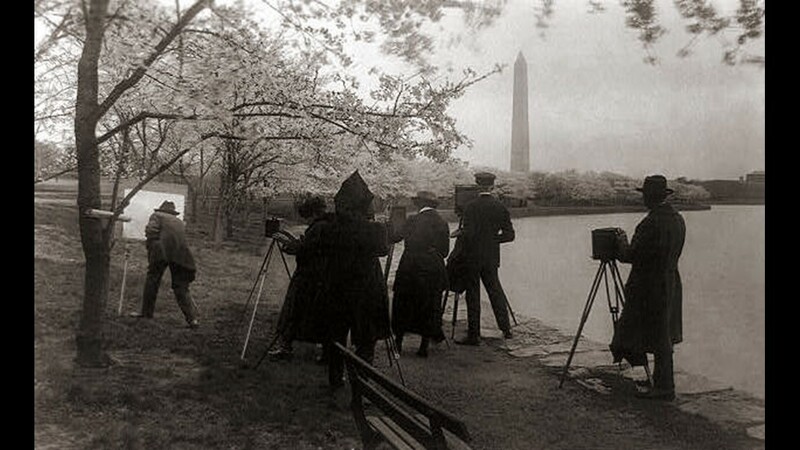 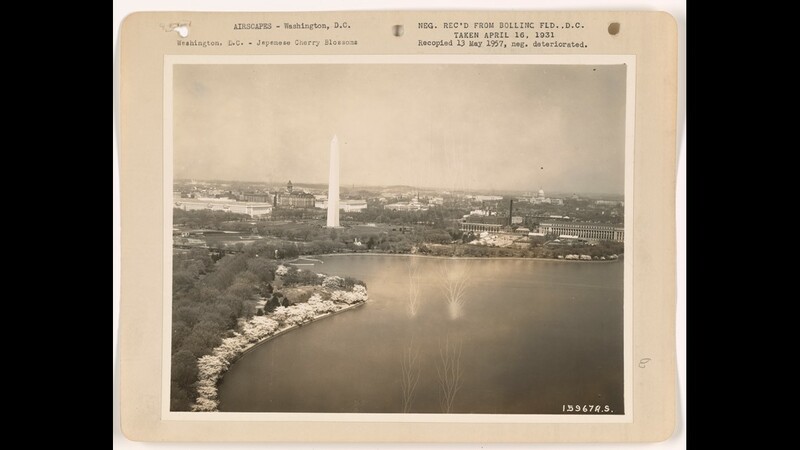 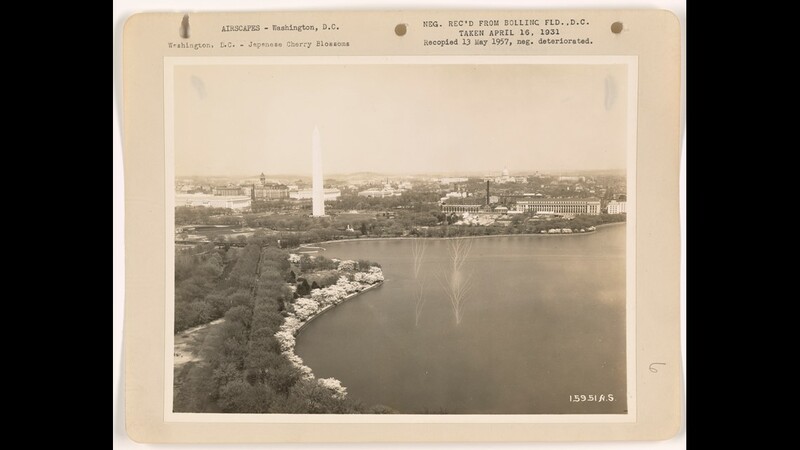 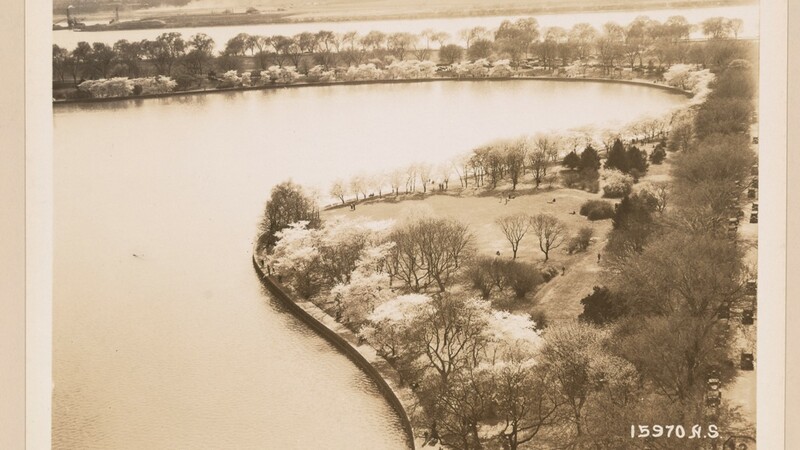 Photographers and painters along the Tidal Basin under blossoming cherry trees, 1920. 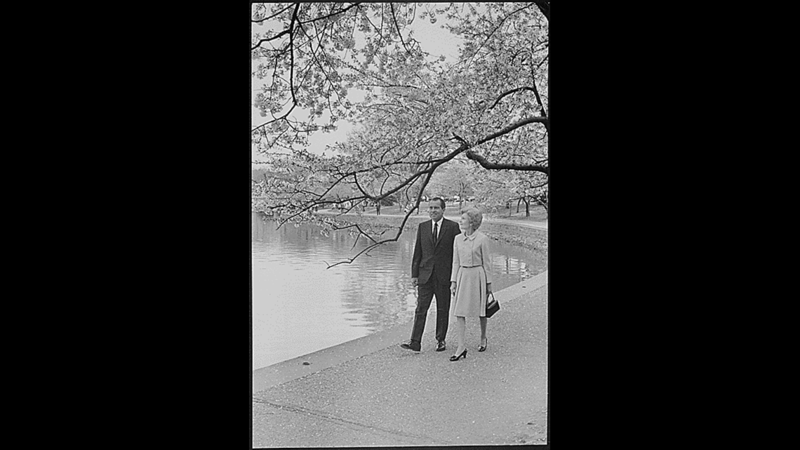 President and Mrs. Nixon strolling beneath the cherry blossoms at the Tidal Basin in Washington D.C. on 4/14/1969. 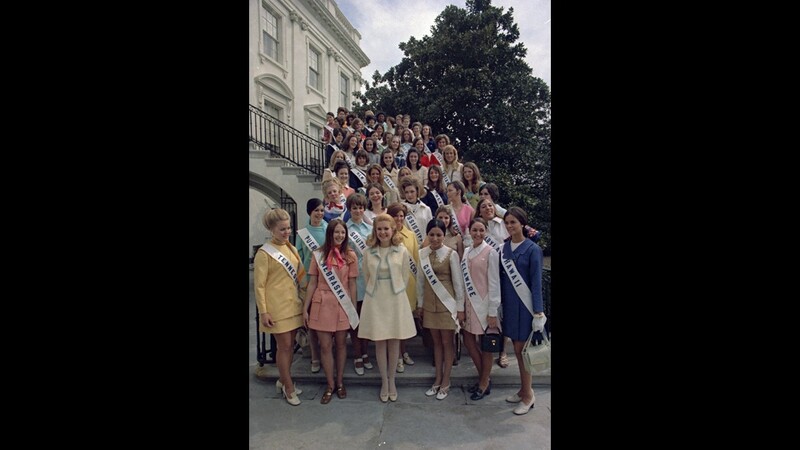 Tricia Nixon standing with 50 Cherry Blossom Festival contestants from Different states in the U.S. on 4/9/1970. 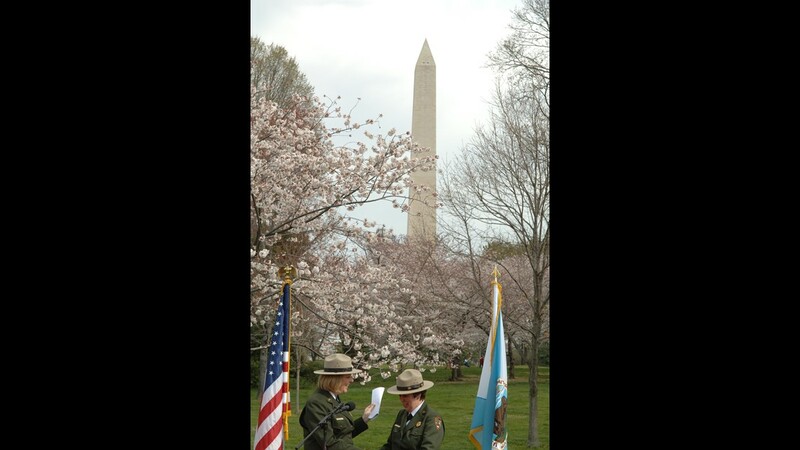 Visit of Secretary Dirk Kempthorne to Washington, D.C.'s Tidal Basin for the 2008 Cherry Blossom Festival.